Burgon, who has been a loyal member of Jeremy Corbyn’s leadership team, also said the Labour Party would stick to its commitment to nationalization regardless of the results of last year's Brexit referendum. 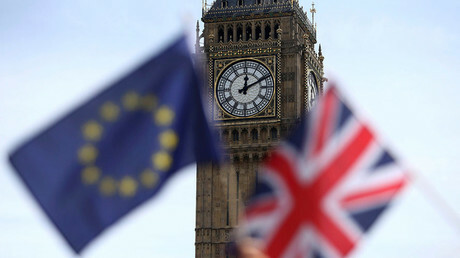 On Tuesday, May is expected to lose a Supreme Court appeal, in which the government argues it is the prime minister’s prerogative to trigger Article 50 without prior consultation with the House of Commons. Last November, three High Court judges ruled in favor of philanthropist Gina Miller, who challenged May on her royal prerogative powers and argued peers and MPs had to first approve the start of Brexit negotiations. If it loses, the government will have to give the Commons the right to vote on the terms of Brexit, or otherwise challenge the Supreme Court decision. Ironically the appeal would have to be taken to the European Court of Justice, the highest court inside the EU. Brexiteers campaigned for Britain to withdraw from the European Union (EU) because they wanted a return of powers to a sovereign British parliament, said Burgon. But now it is time May “shows respect for our sovereign Parliament” herself, he added. The “sorry saga” of attacks on the British judiciary by the press has to end “whatever the outcome of the Supreme Court decision,” Burgon said. Unless checks are put in place, May and her government would take the opportunity to turn the country into fiscal paradise for big business, he warned. “What worries me, what worries the Labour Party, is that when Britain leaves the European Union the Conservative government is going to try and use that opportunity as a smokescreen to push through the kind of free-market, bargain-basement tax haven, offshore of Europe vision that they have,” said Burgon. 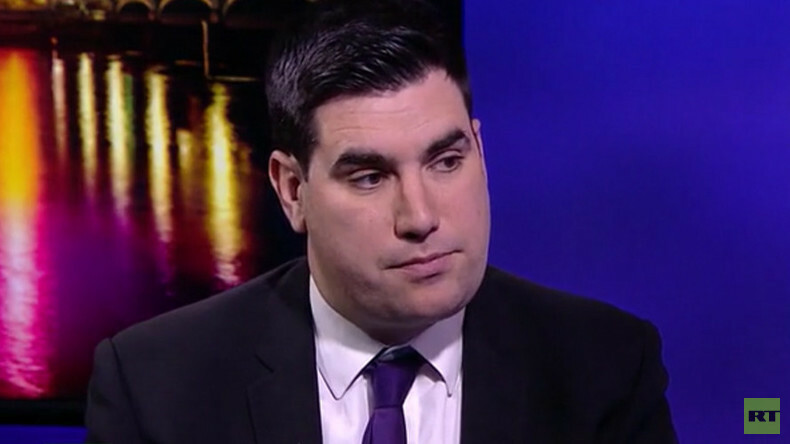 When asked how Labour could viably support policies such as renationalization of the railways when they would go against supranational authorities such as European legislation, Burgon said his party would stick to its guns. “You mentioned the renationalization, or the taking into public ownership, of our railways. That is Labour’s policy, supported by 73 percent of the public,” Burgon told Rattansi.